This blog post is the 10th in a series of articles to inform our readers about the connection between your oral health and your overall health. It’s called the “Mouth-Body Connection,” and it means that poor dental health can severely deteriorate your body, especially your lungs and heart, and it can also lead to a host to other conditions including migraines, Alzheimer’s disease and even some Cancers. Migraine is a chronic disorder characterized by recurrent moderate to severe headaches, usually affecting one side of the head and accompanied by nausea, vomiting and sensitivity to light and sound. 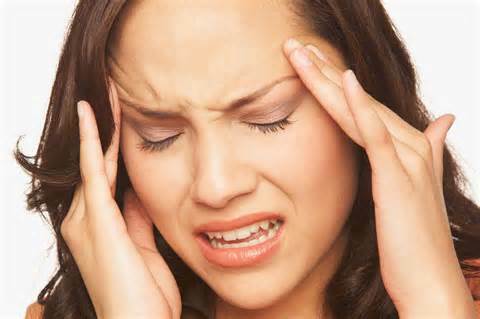 True migraine headaches are vascular in nature. Inflammation in the mouth and especially in the presence of gum disease and infections affects all the blood vessels. When the jaws and teeth do not align or work harmoniously together, the patient can have neck and shoulder pain which can lead to headaches, and migraines. 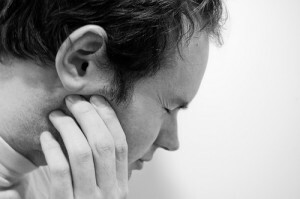 The bite/function of the teeth could be negatively impacting the jaw joint. Teeth that are out of alignment are more difficult to keep clean which can also contribute to gum disease. If you experience chronic, daily headaches (or even one a month) and no one has been able to resolve your issue, consider seeing Dr. Korenman. To determine treatment, Dr. Korenman uses diagnostic technology to relax the jaw muscles. Once he knows where the muscles and jaw are most comfortable, he can apply an orthotic (or “mouth guard”) to maintain the comfortable position. For some, establishing an optimal position for long-term comfort may require wearing the orthotic for several weeks to several months.